Are you looking for work with BC Hydro’s Site C dam project? 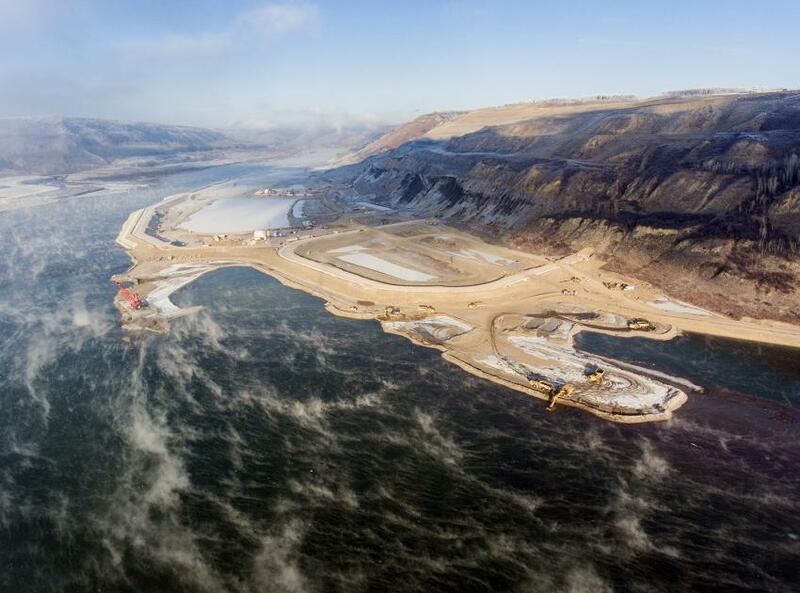 The Site C dam project in northeast BC is one of the largest construction projects in the history of our province. The International Union of Operating Engineers and our sister Building Trades are working to ensure that jobs on Site C go to BC residents. We are inviting applications from BC residents who want to work in the construction trades at Site C. Tell us what work you are qualified for by completing the form below. An IUOE Local 115 representative will be in touch shortly. If Yes, which First Nation? Where did you hear about IUOE Local 115? Submit a short resume outlining your skills and experience. Please include your contact details, and SIN number. Word or PDF format only. File size limited to 2MB.